Missed signing up for an activity? 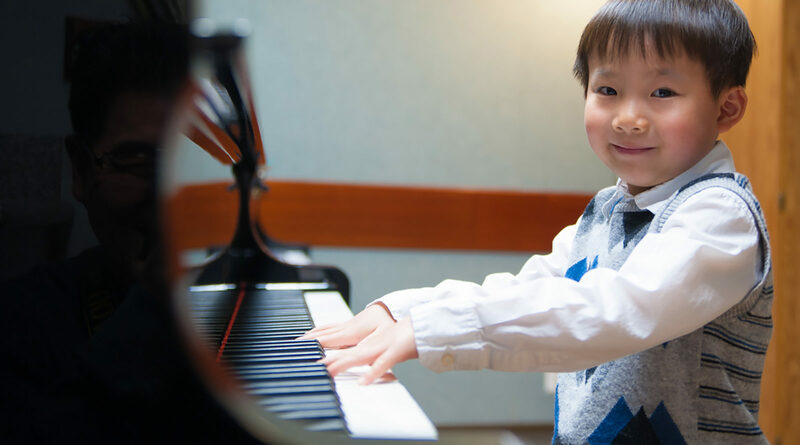 Music for Little Mozarts is a new class which introduces your child to the piano in a small group setting whilst building a foundation of musicianship skills. Children join the adventures of Beethoven Bear and Mozart Mouse as they learn about music and the piano. Music for Little Mozarts curriculum is specifically designed to teach young beginners using a combination of a piano, music and movement. Singing and listening skills are developed together with an appreciation for a variety of musical styles.